In honor of our Centennial Anniversary, 100 Cabot Farmer-Owners and Employees will give blood before the end of May! Cabot Creamery Co-operative has been in continuous operation in Vermont since 1919, and makes a full line of award-winning cheeses, Greek yogurt, sour cream, cottage cheese and butter. 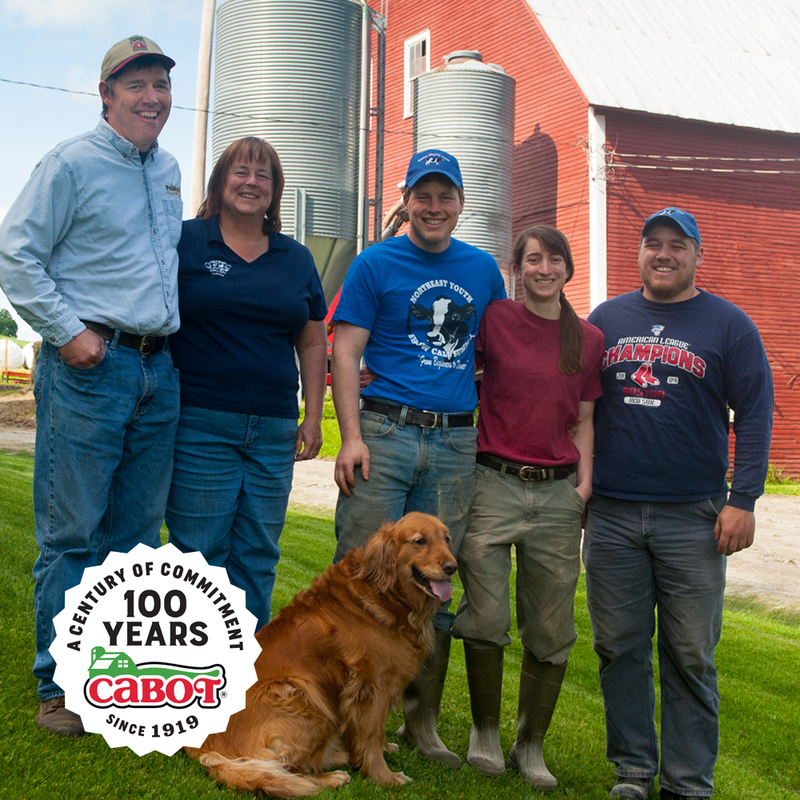 Cabot is owned by 800 dairy farm families in New England and upstate New York. We have a Department of Gratitude formed to honor, amplify, and reward those who give time to do good, much like the farm families of Cabot do in their own local communities.